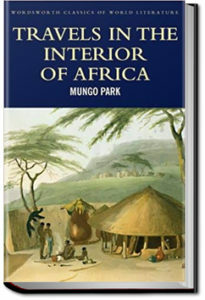 Mungo Park, a Scottish surgeon and explorer, was sent out by the ‘Association for Promoting the Discovery of the Interior of Africa’ after Major Houghton failed to return, to discover the if the River Niger was a tributary of either the river Senegal or Gambia in South Africa. This is the story of his first trip. 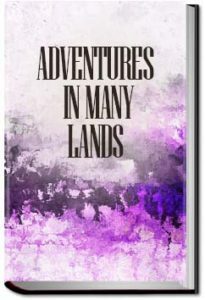 The journey had many challenges, such as language, religions, imprisonment and robbery. 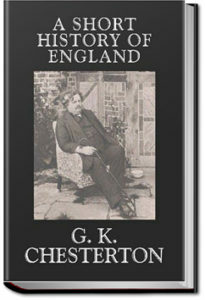 Most of the trip he had nothing but his tattered clothes, a horse, a pocket compass and his hat where he kept his notes. 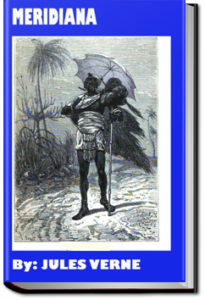 After first following the Gambia River, he finally was the first European to reached the Niger River at Ségou. He continued along the Niger another 80 miles to Silla, where he had to turn around as he had no way of continuing without procuring more supplies. 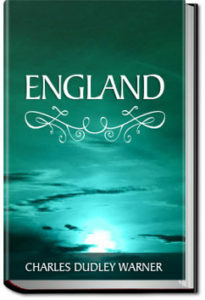 He then returned to England by boat, via America. As this quotation taken from the Introduction clearly shows, he is no mere pedant reciting dry dates and locations, but a profound thinker flooding new light onto those modern “myths” that have filled our histories. 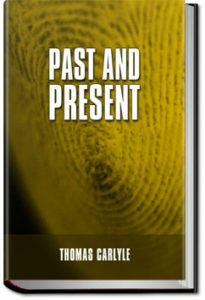 He is a master of paradox, and the technique of reducing his opponents arguments to the logical absurdity they have inherent in them. He often turns them upside down. All of which makes his work both a sound subject for reflection and highly entertaining all the while it remains permanently timely. 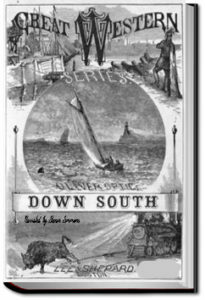 “Down South” is the fifth and last volume but one of the “Great Western Series.” The action of the story is confined entirely to Florida; and this fact may seem to belie the title of the Series. But the young yachtsman still maintains his hold upon the scenes of his earlier life in Michigan, and his letters come regularly from that State. If he were old enough to vote, he could do so only in Michigan; and therefore he has not lost his right to claim a residence there during his temporary sojourn in the South. Besides, half his ship’s company are Western boys, who carry with them from “The Great Western” family of States whatever influence they possess in their wanderings through other sections of the grand American Union. Three Englishmen and Three Russians travel across the width of South Africa to measure a meridian. The outbreak of the Crimean War makes the Russians enemy agents in an English colony. 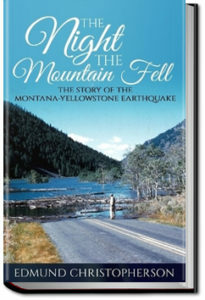 A severe earthquake, centered in the vacation area of West Yellowstone, Montana, shook the ground and its inhabitants and visitors on August 17, 1959, at 11.37 pm. A mountainside fell, a lake formed, roads and houses disappeared, people were trapped, people died. 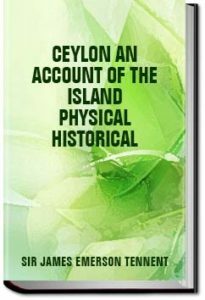 The author of this narrative went to the area the day after the quake, took first-hand stories of the catastrophe, researched in the following months, and wrote this account within a year of the shaking. The printed source has many informative photographs. 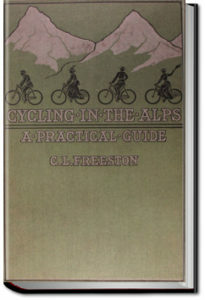 A guide to cycling in the European Alps in the days before surfaced roads and automobile tourism. As the author explains, the spectacular views are well worth the effort of pushing your bicycle up the passes and perfectly safe as long as your cycle is equipped with brakes.